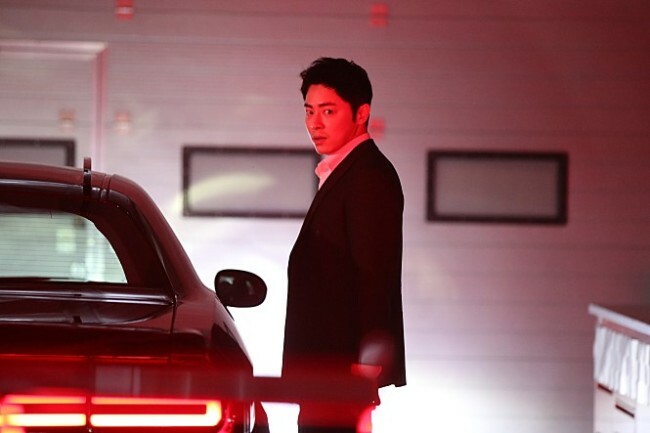 Police lieutenant Eun Shi-yeon (Gong Hyo-jin) is demoted to a hit-and-run investigation squad after her superiors question her investigative methods regarding race car driver-turned-businessman Jeong Jae-cheol (Jo Jung-suk). Working with the team leader Woo Seon-yeong (Jeon Hye-jin) and Seo Jin-jae (Ryu Jun-yeol) a young officer with a keen sense about cars, she soon learns that Jeong is somehow connected to a hit-and-run case her new team is investigating. 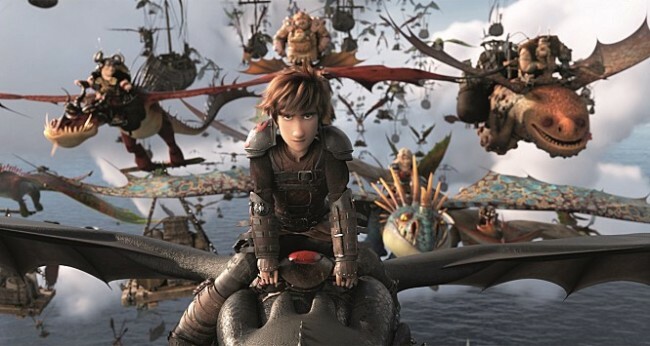 Now chief and ruler of Berk alongside Astrid (America Ferrera), Hiccup (Jay Baruchel) has created a gloriously chaotic dragon utopia. When the sudden appearance of the female Light Fury coincides with the darkest threat their village has ever faced, and with dragon hunter Grimmel (F. Murray Abraham) looking to capture the dragons, Hiccup and Toothless must leave the only home they’ve known and journey to a hidden world thought only to exist in myth. A team of narcotics detectives goes undercover at a fried chicken joint to stake out an organized crime gang. When they learn that the restaurant is going out of business, they decide to acquire the place and run it themselves. Things take an unexpected turn when the detectives’ chicken recipe suddenly transforms the rundown joint into the hottest eatery in town. With Korea colonized by the Japanese, a handful of scholars, including Ryu Jeong-hwan (Yoon Kye-sang), attempt to keep the Korean language alive by publishing a dictionary. Ryu runs across Kim Pan-su (Yoo Hae-jin), who ends up working with him. But this does not prove easy under the iron fist of Japanese authorities.